So I admit I have been neglecting my blog and updating all of you with my posts. But have no fear I am back and I wanted to share with you my latest adventure to Morocco. I hope you follow me on my Youtube channel here where I have uploaded a vlog of my experience (here) along with a previous Summer catch up vlog (here). 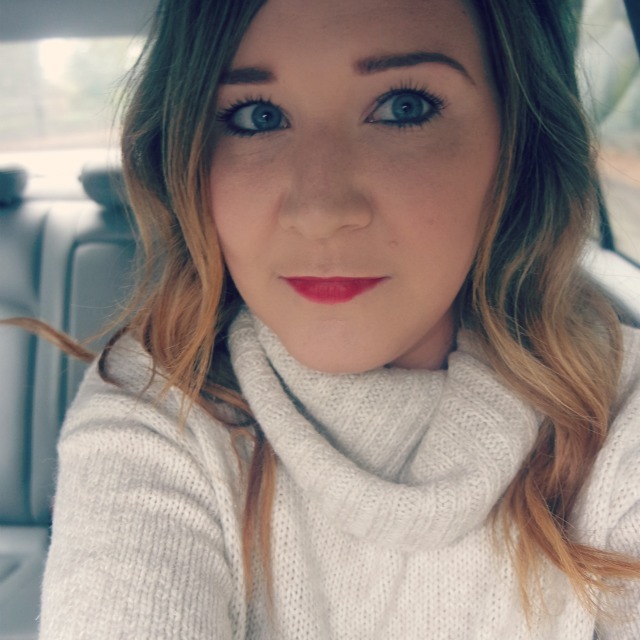 As for my blog I am here with a new layout which I hope you all love as much as I do! Stay tuned for more beauty, fashion and lifestyle updates and posts. We then travelled to Agadir where we stayed at the stunning Royal Atlas hotel in Agadir and I cannot praise the staff there enough. They went out of their way to make us feel so special and it met all our needs. The room was so comfortable and spacious with a balcony offering outstanding views of the ocean and the pool. Our main goal on this break was to relax and I can definitely say we ticked that box. We enjoyed long walks by the beach, gorgeous food and drink, chill time by the pool and made use of the spa facilities. The area really came alive at night with the locals enjoying the air, restaurants and atmosphere. Not only did we get a chance to unwind we also got the chance to experience Marrakesh. We went for a day trip and our driver was so friendly and helpful and showed us all there was to see in Marrakesh. 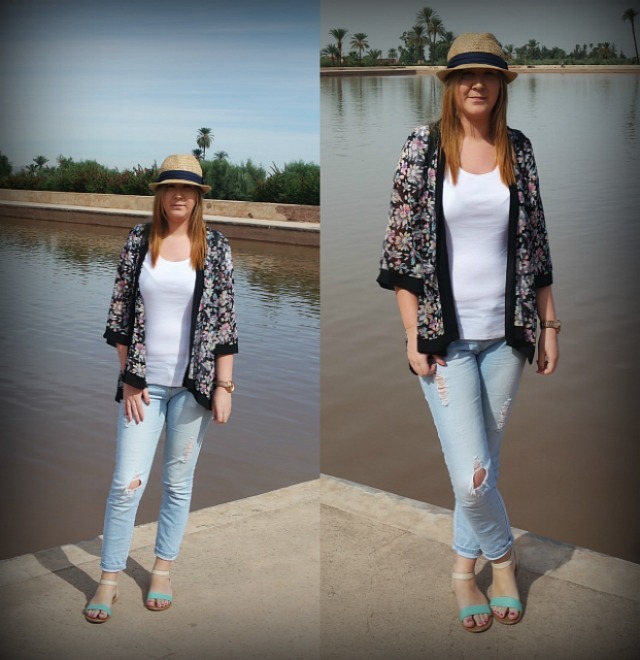 We visited the Medina Gardens, the tombs and got to explore the famous Souk. I could have got lost for hours shopping all the amazing bags, spices, pots, and goodies to see. If it was not for Jeff I might have done haha! We also managed to drive buggies in the Argan tree forests, (Jeff's idea!) but let me tell you it was one of the best experiences of my life. I am so grateful I had the courage to do it as it was so much fun! I surprised myself as before we started my nerves and anxiety were getting the better of me. I am so happy I got the chance to do this and highly recommend this activity. I had done quad biking in Egypt but chickened out and sat behind on Jeff's quad bike. So happy I got to do this and loved all the twists and turns along with the Moroccan tea and breakfast we received in the villages. Overall this break was what I needed and craved! I am so happy we got to visit and explore Morocco and if you get a chance trust me you should go! Let me know if you have been to Morocco as I would love to hear about your experience or if you are looking to go? !